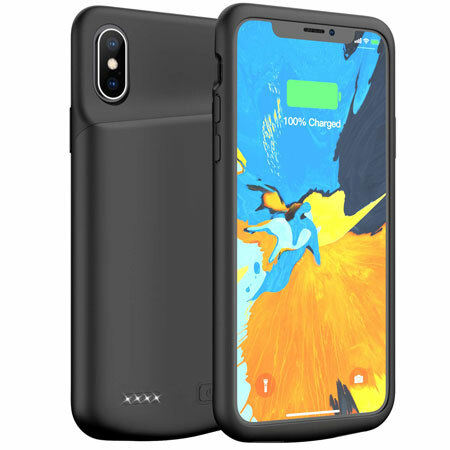 Kunter 4000mAh Charger Case: acts as a battery extender for your iPhone XS. It has raised sides and a hard shell to protect your device. It feature a convenient 4-LED battery level indicator. 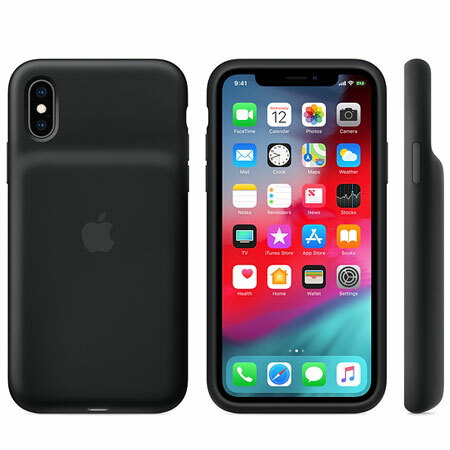 Apple’s iPhone XS Smart Battery Case: the official iPhone XS battery case that gives you 33 hours of additional talk time. It can be charged fast with USB-PD compatible chargers. Lighting accessories are also supported. 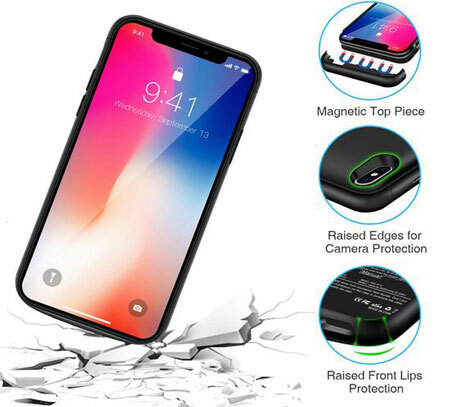 Lonlif iPhone XS Case: compatible with 5.8″ Apple smartphones. It provides extra 40 hours of audio playback. You can simultaneously sync and charge. 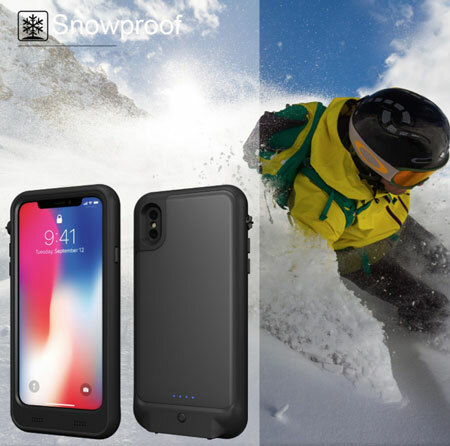 Plus Cases Waterproof iPhone XS Case: has a 3400 mAh battery inside to power your phone. 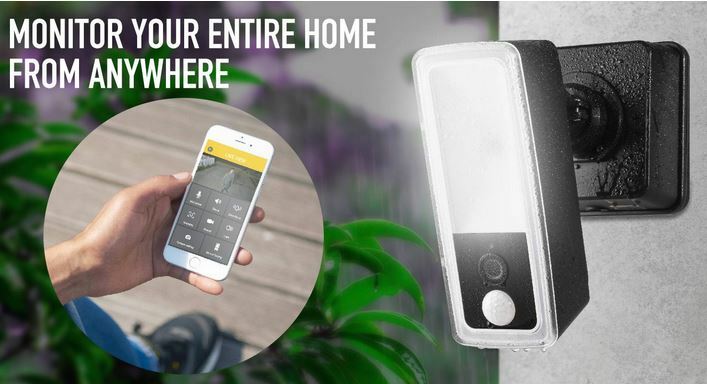 It is IP69 rated and can protect your phone from over 6ft. 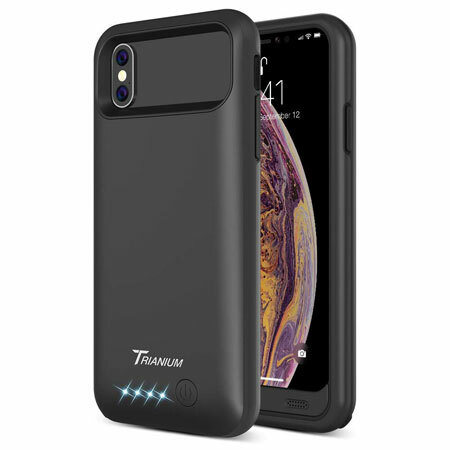 Trianium Atomic Pro: this case supports iPhone X and iPhone XS devices. 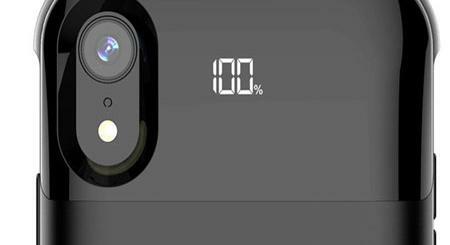 It has 4000 mAh capacity to add over 8 hours of talk time to your phone. It also has a 360-degree bumper design and hard-shell backplate. 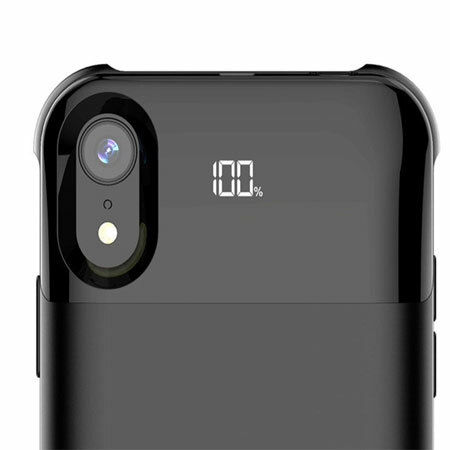 iPhone XS Wireless Charging Case with Digital Display: this iPhone XS battery case has a smart digital display to show battery level. It has 5500mAh capacity. 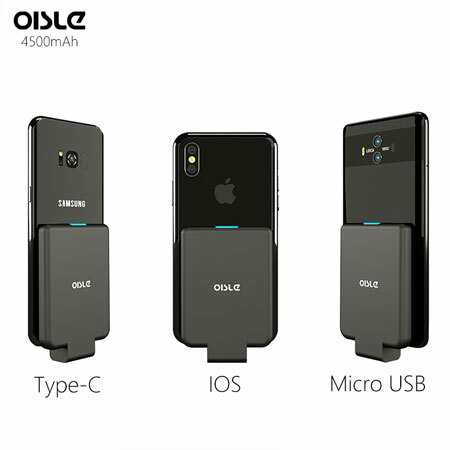 Oisle External Power Bank for iPhone XS: not a case but sits on your phone’s body to extend your battery life. It is available for Android and iOS devices. Have you found better battery cases for iPhone XS? Please share them here.